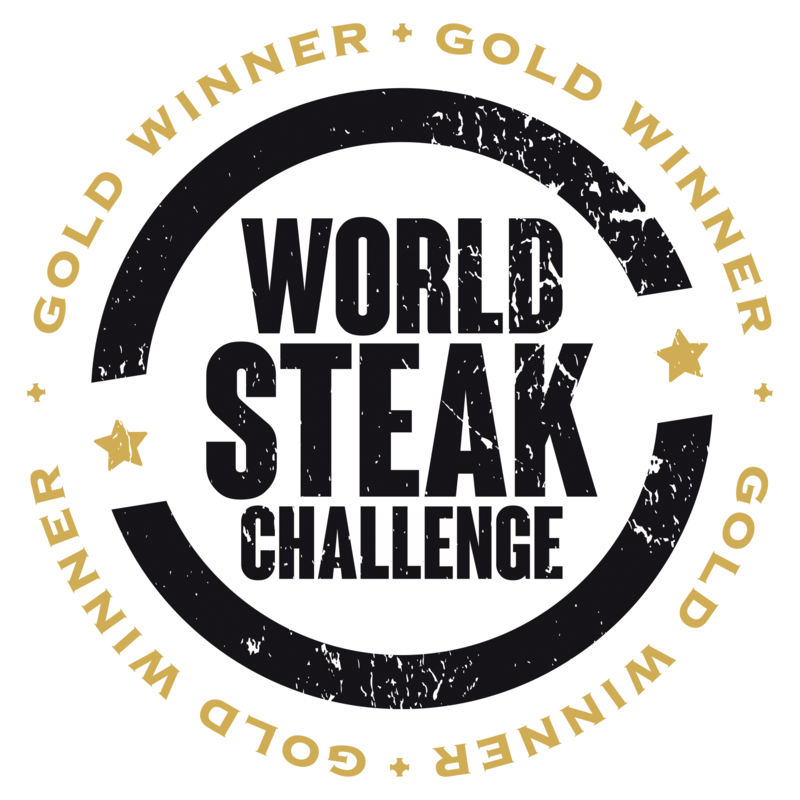 On 4th July, the annual “World Steak Challenge” was held at The Magic Roundabout in London, where more than 200 participants entered steaks from all over the World, including Wagyu, Grain Fed, Grass Fed and Galician Beef. 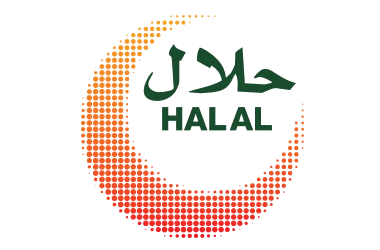 The Challenge for the producer was to select beef that represented their quality and brand and send this beef to London to be cooked and tasted by a trained panel of Chefs and Industry experts. 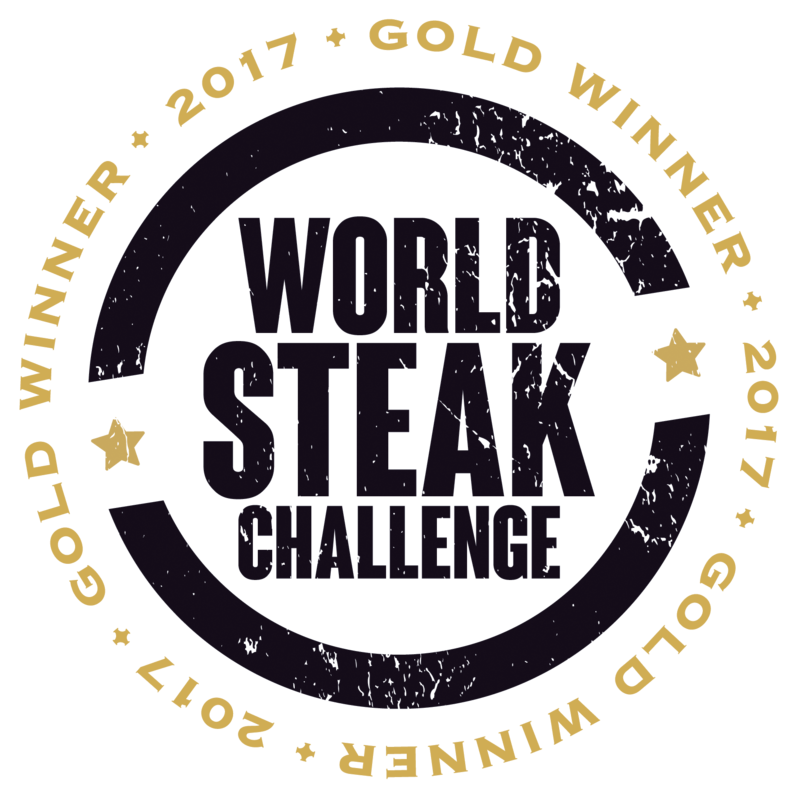 At the end of a long day of judging and tasting we are delighted to inform you that our John Stone Rib Eye achieved “Gold Medal Status” which is a tribute to our outstanding Irish farmers and suppliers who go to great lengths to produce this top-quality product. 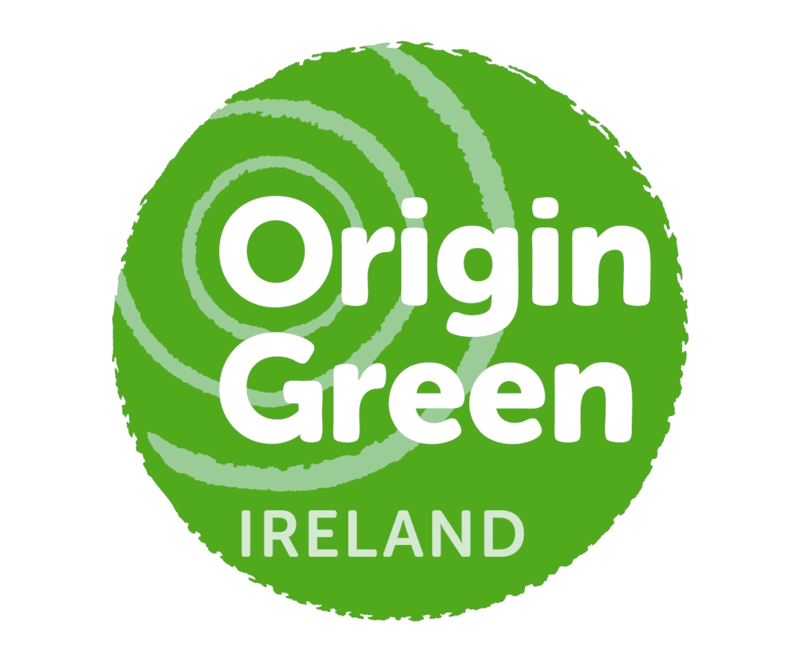 We hope that you will agree that this award fully justifies you and your customers in choosing to have John Stone Beef on your menu and we promise that we will continue to select the best Irish Grass Fed Beef, maturing it on the bone in the time honoured tradition of Dry Ageing, without any tricks or gimmicks, on which we have built our name and reputation.